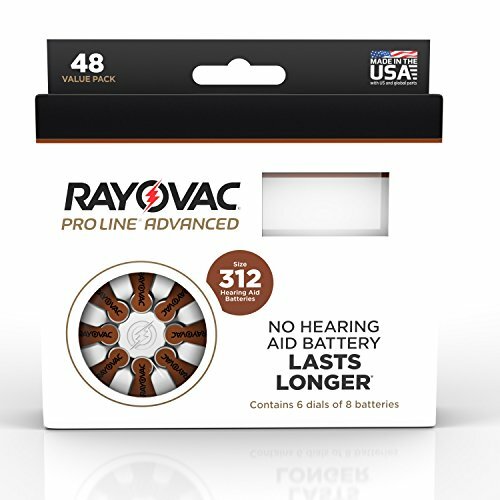 Rayovac, the #1 Manufacturer of Hearing Aid Batteries, now brings you Clear Sound Technology. Raising the benchmark of product innovation and providing consistent, quality performance through the whole life of the battery. If you have any questions about this product by Product updates made to support full-feature hearing aids, contact us by completing and submitting the form below. If you are looking for a specif part number, please include it with your message.